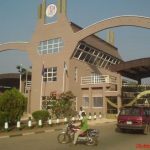 Due to the high amount of people who want to study at the University of Lagos, the admission depends on a few things. 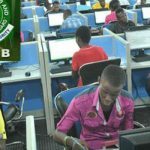 These are your JAMB scores along with the O-level grades. 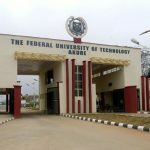 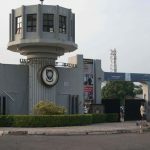 In order to calculate your overall score, you will need to use the following system: university is one of the most popular and prestigious in Nigeria, and many students want to pursue their higher education there. 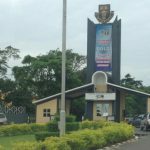 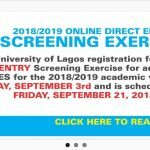 So, in order to increase your chances of becoming a student of the University of Lagos, your examination result should be as high as possible.